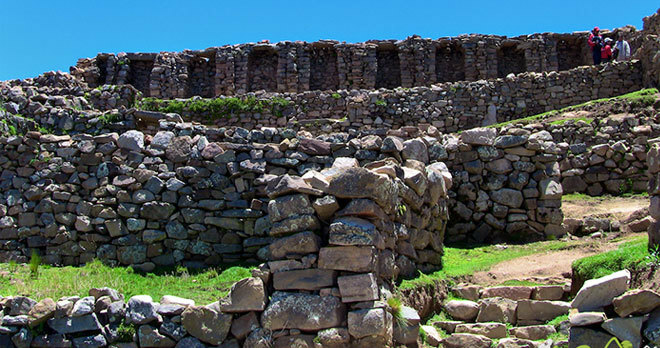 Discover South America has assembled Basic Information about Bolivia. We have Travel Information divided into several sections for easier viewing. This sections are: Summary, Cuisine, History, Culture, Weather, Natural Aspects and Travel Tips. Bolivia - home of the highest capital city in the world at 3,660m (12,010 ft); Lake Titicaca, the world's highest commercially navigable lake; the Salar de Uyuni, the world's largest salt flat at 4,085 square miles (10,580 km2); the city of Potosí, a UNESCO World Heritage Site and is claimed to be the highest city in the world at 4,090 meters (13,420 ft); and the Yungas Road from La Paz to Coroico - the famous Bolivian Highway of Death. We hope you enjoy all the information about Bolivia, its Cities and Tourism Destinations that we put together for you. 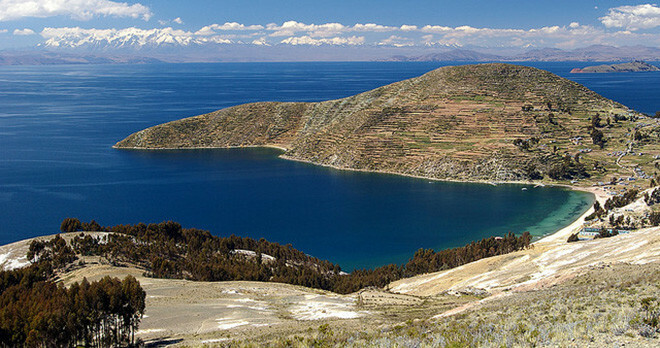 The most distinguishing characteristic for Bolivia in comparison to other countries is its height above sea level. It's in Bolivia where you can find various superlatives of the earth linked with the altitude of the country, e.g. 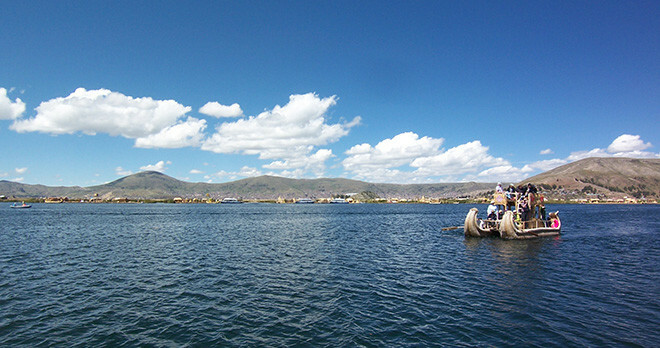 "La Paz" is the highest capital of the world and the most famous Bolivian lake "Titicaca" is the highest shippable lake of the world. Even the highest mountain in Europe doesn't reach the altitude of this lake. 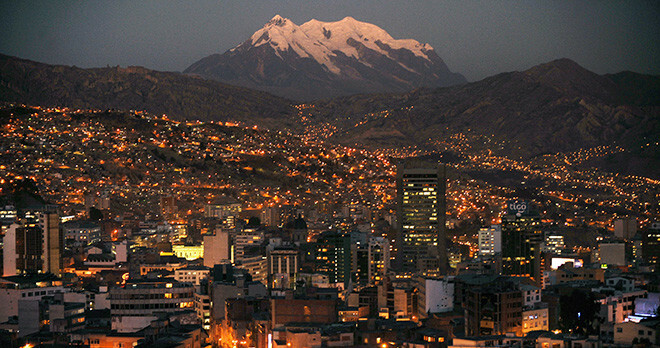 Thanks to the little contact to the neighbor countries, Bolivians could until today preserve their unique way of living. 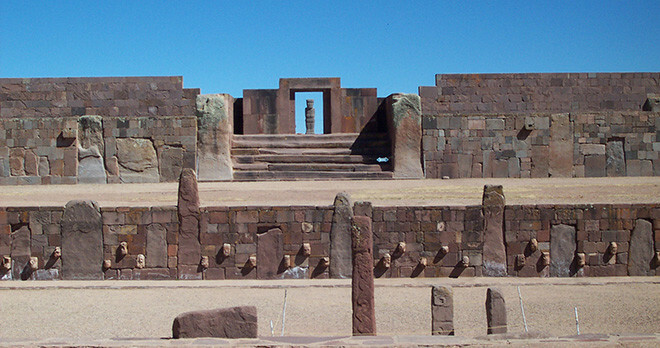 During three centuries of Colonial Ruling, Bolivia's individuality of architecture, language and religion has been influenced by the Spanish but the marks are less visual than in other colonial countries. The Bolivian way of life seems as though nothing has altered at all in the last few hundred years. Traditions in this country almost haven't changed during the last centuries. People are strongly influenced by their climate protecting themselves with thick colorful clothes made of the wood of llamas. These characteristic clothes and the characteristic music of the Andes are combining perfectly with the charm of the country and add an extra value to it. In Bolivia you don't have to visit museum to understand the culture of the country because the original culture is outside in the streets and in the countryside - it is still alive. This phenomenon - a world which is still based on nature, faith and traditions makes Bolivia so exceptional and creates the special fascination for the country. Getting to know the purity and simplicity of Bolivian people means entering a different world. You will get involved in a reality which has never existed in this way in our western world. 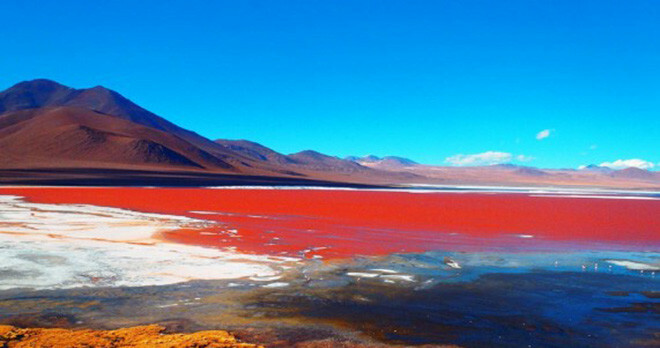 The Bolivian fusion of people, colors and landscape is out of the ordinary and you will never find it again in another place. 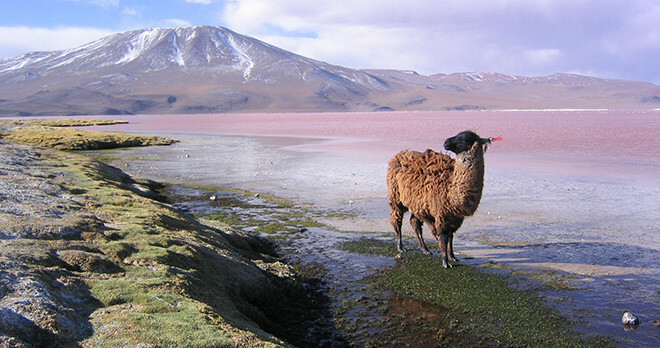 You can also click on the links below to learn more about the most breathtaking places in Bolivia. Santa Cruz - the wealthiest city of Bolivia in the tropics with many historical links to "Che Guevara"
For Vacation Packages and Tours to Bolivia click here.